After graduating with degrees in International Affairs and Political Science from Marquette University, Greg began a career in customer service that allowed him to live in many places around the world, including lengthy stays in Costa Rica and Ecuador. Prior to real estate, Greg was recruited to Park City by the venerable Stein Eriksen Lodge, where he became the unofficial 'mayor of Deer Valley' as Chief Concierge. Under his leadership, the hotel earned it's Fifth Star from Mobil--the first Utah property to receive the distinction. 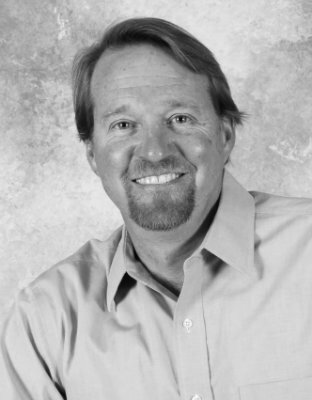 Greg brought his unparalleled customer service skills to the Deer Valley Real Estate Guide Team in 2008 and has delighted clients by providing 5 Star treatment to clients before, during, and after their real estate transactions. Greg's track record of exceeding client's expectations is evidenced by his clients success and their overwhelming willingness to recommend his services to others. Greg has earned the exclusive Certified Negotiation Expert and Certified Luxury Home Marketing Specialist professional designations. Outside of real estate, Greg enjoys all manner of outdoor activities with his family and especially enjoys powder days and fly fishing. 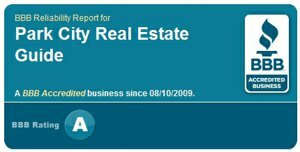 I would highly recommend Greg Harrigan for any real estate matters. My house was under contract within two weeks! Greg was very professional and helped me through the whole process. Greg was extremely knowledgable about the area, and I feel this was very pertinent to the sell of my home. I will definitely use Greg again in the future for any real estate needs. Greg was incredibly helpful while I was selling my home in Midway. He really knows the local market. I felt he represented me very well to interested buyers and looked out for my interests, and understood what my end goal was. Greg was very considerate of my time and planned showings around my schedule AND accommodated the interested buyers. I happily recommend Greg to anyone looking to buy or sell a home.